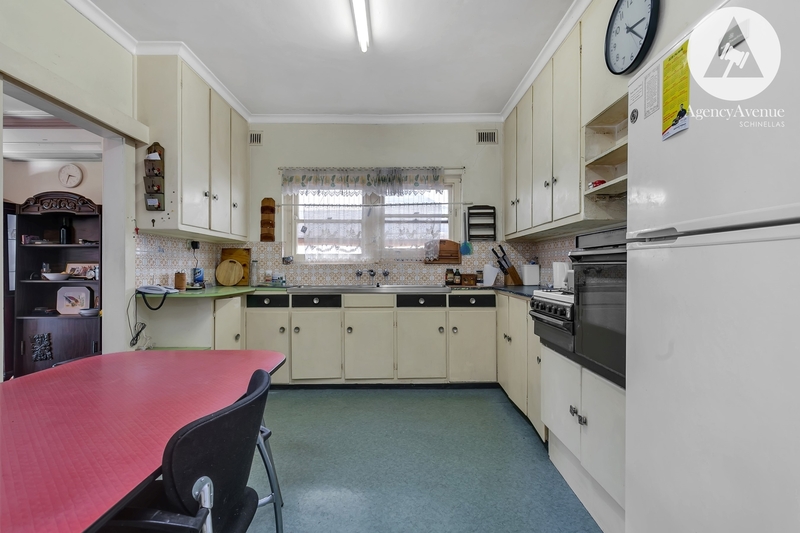 Perfectly positioned straight across from the fields of Sacred Heart College, this much loved family home has come onto the market for the first time in many years. 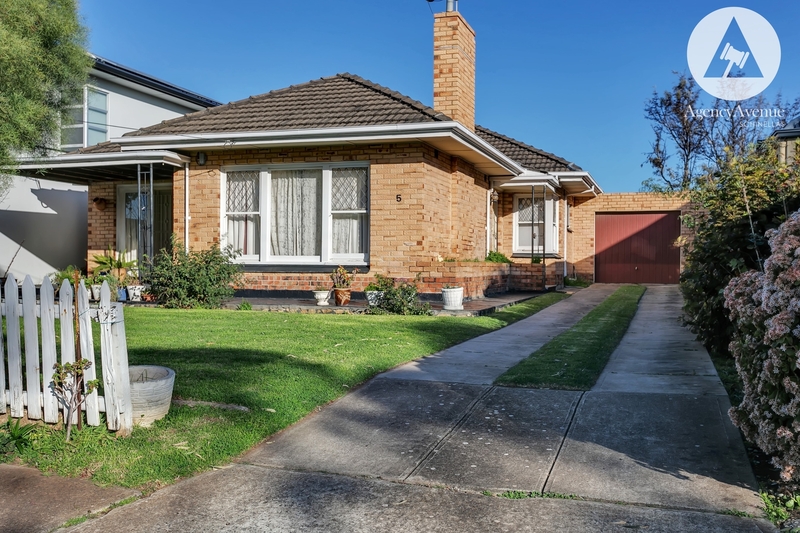 This home is neatly nestled in the Charming beach side suburb of Somerton Park, where everything is at your fingertips. 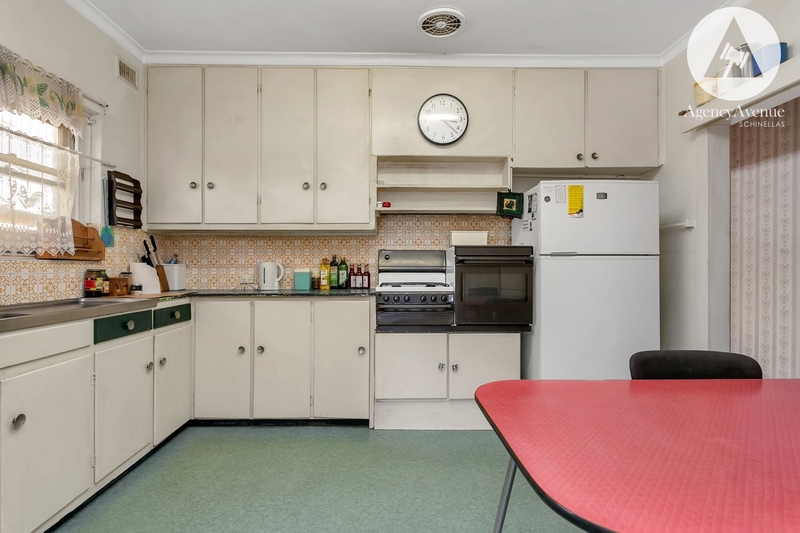 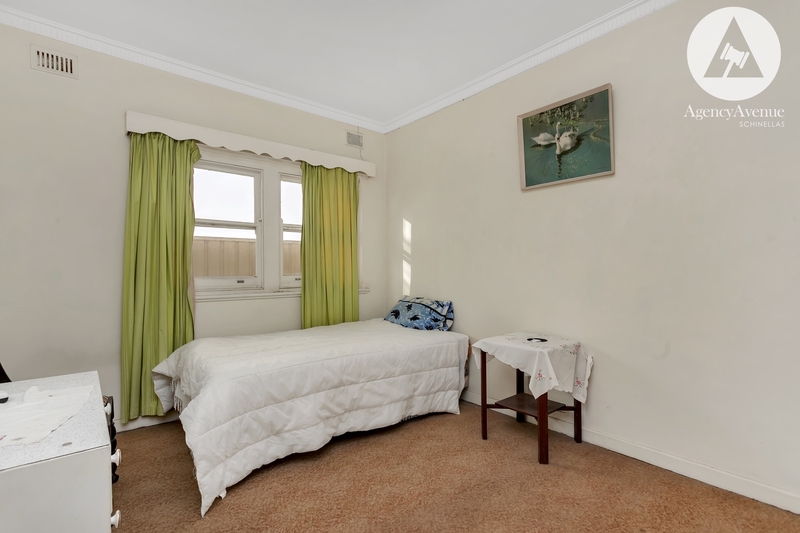 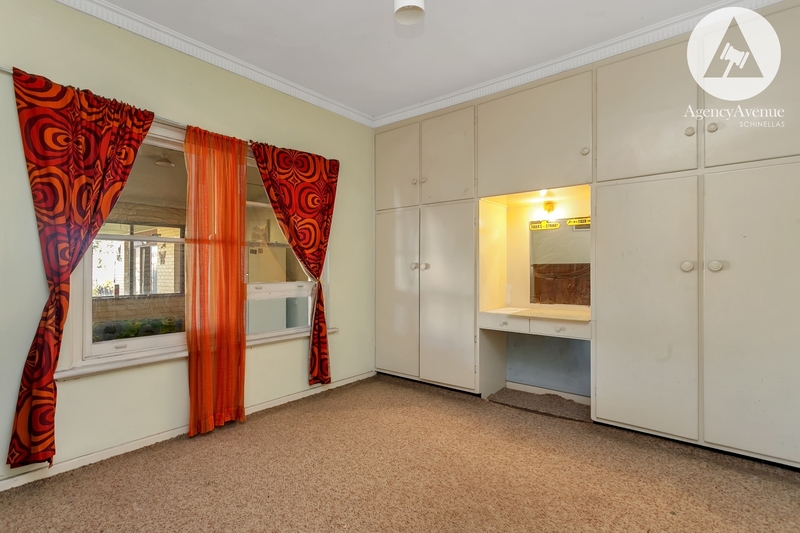 Sacred Heart College is across the road, public transport is very close by, local shops, beautiful Somerton park beach, the many attractions of Glenelg, Marion shopping centre and of course located in the ever popular Brighton High School zone. 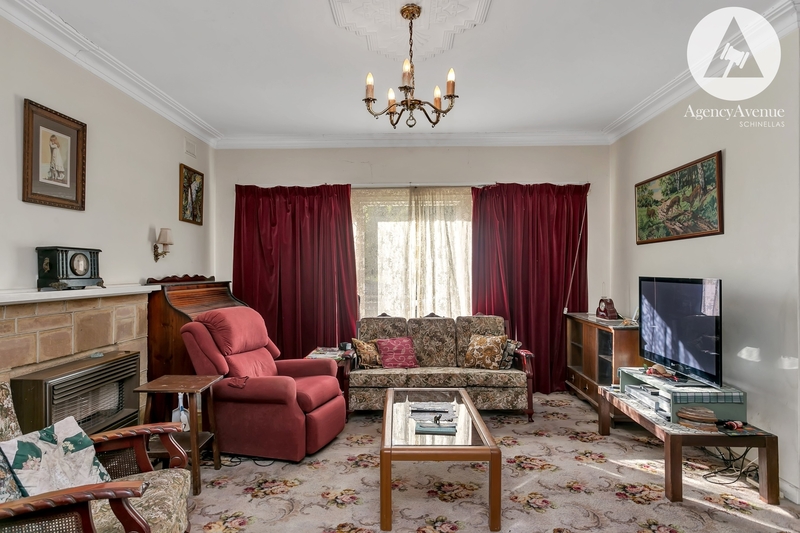 This original home offers loads of potential, currently consisting of 3 generous bedrooms with built in robes, large rumpus room, 1 bathroom, eat in kitchen and large formal lounge/dining room flooded with natural light. 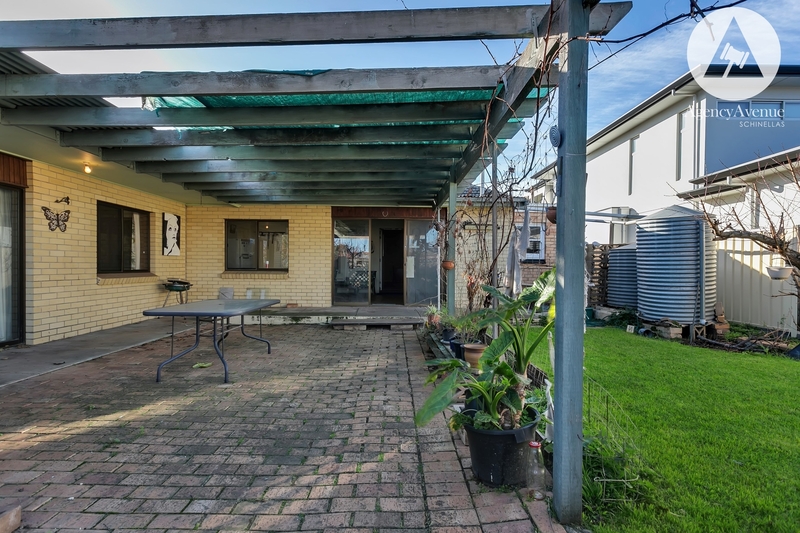 With traditional high ceilings and wide hall way, this home has good bones that would respond beautifully to renovations and or extension (stcc) Or as many others in this popular street have done, knocked over the original home and built their dream home. 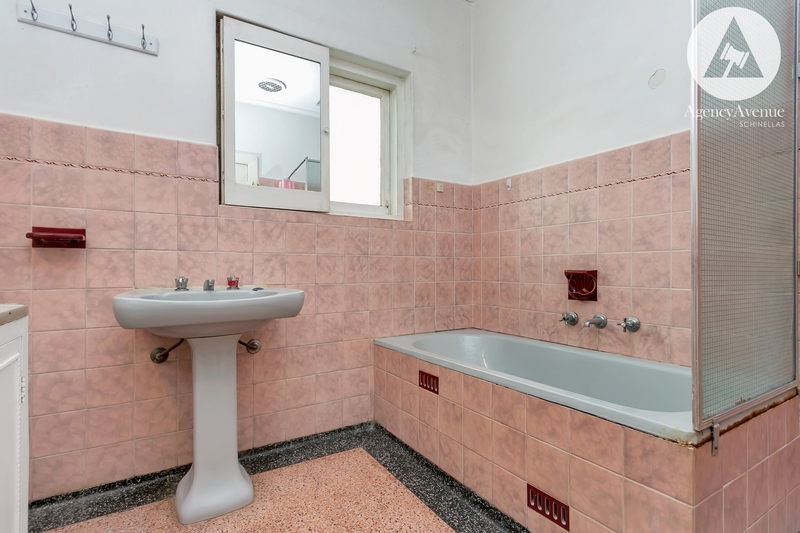 (stcc) The choice is yours. 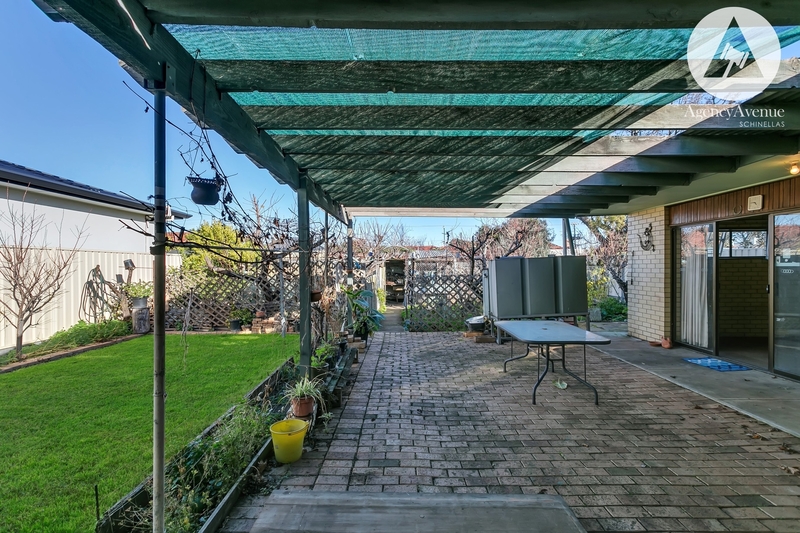 Moving outside you find a paved outdoor area with veggie garden and fruit trees, secure garage and plenty of off street parking. 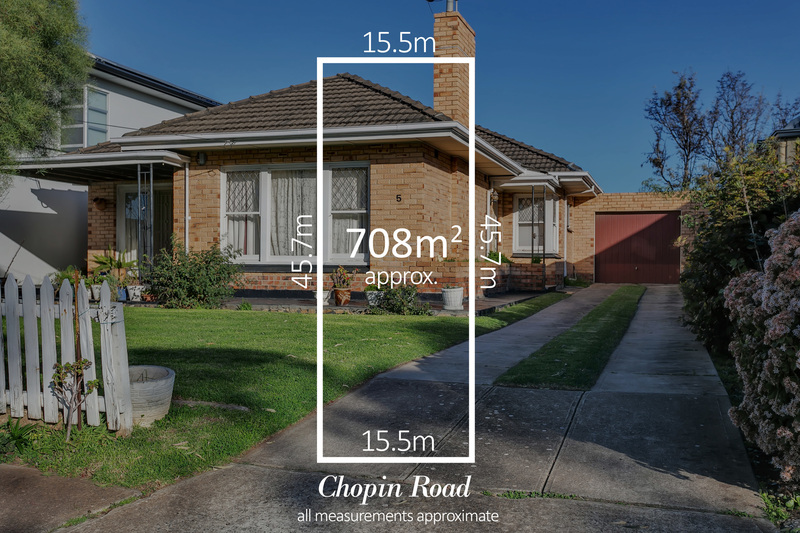 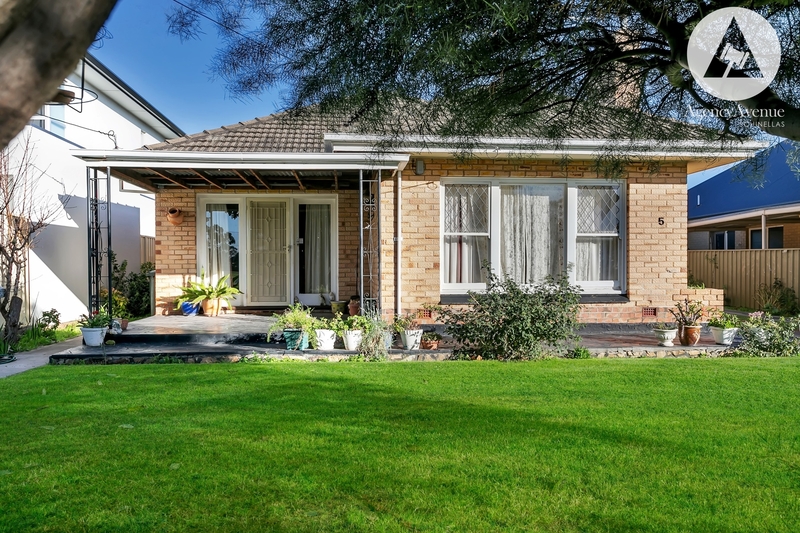 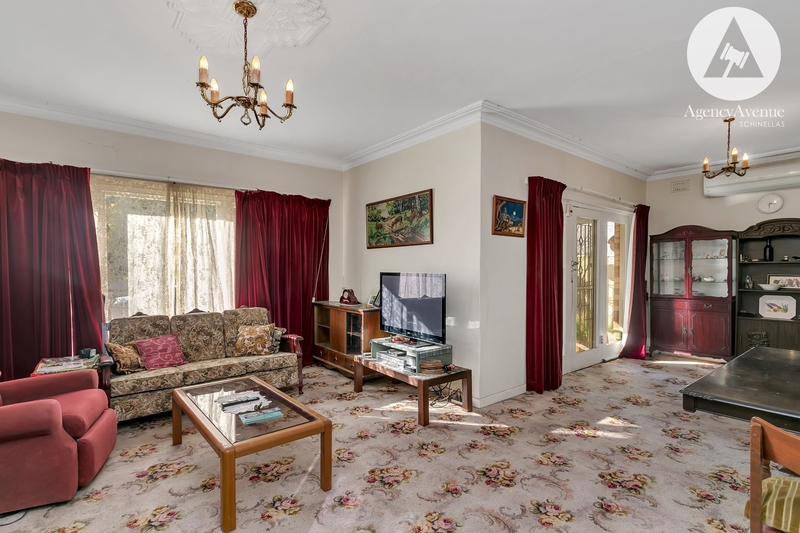 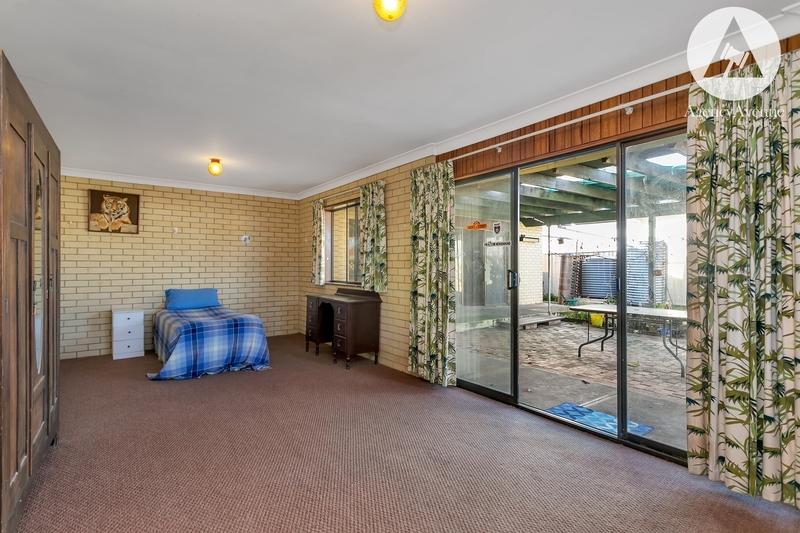 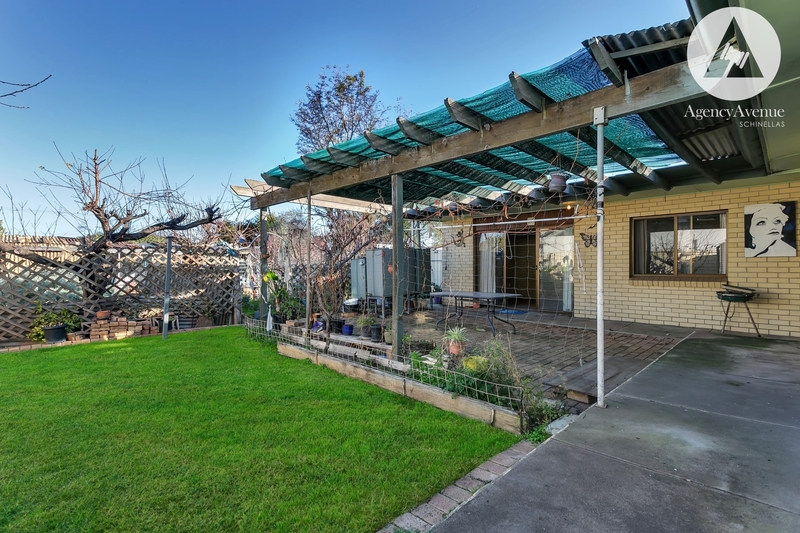 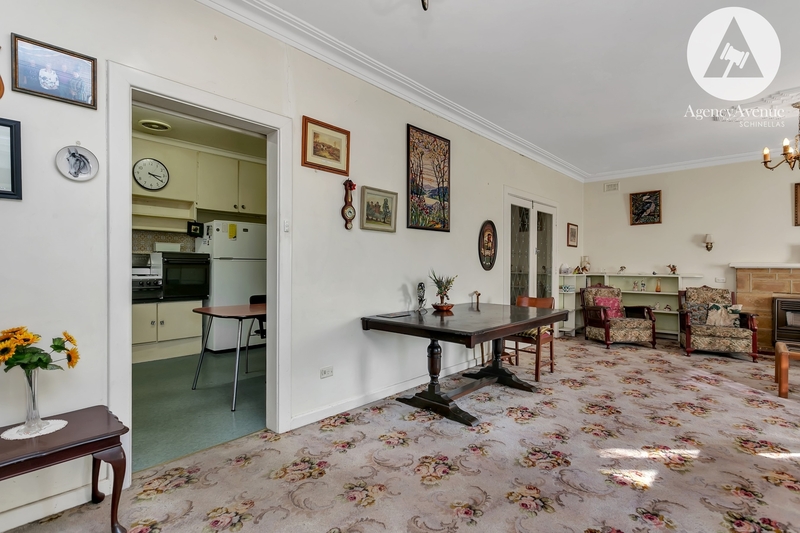 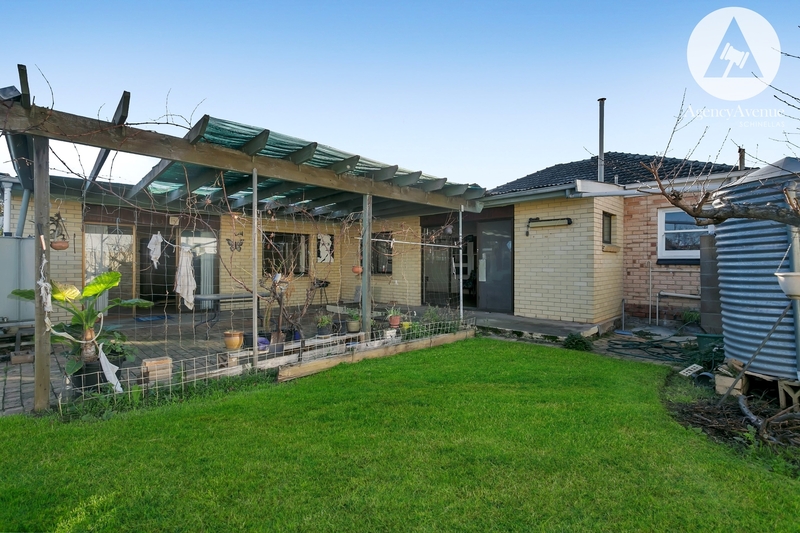 Don't miss the opportunity to get into this appealing suburb by inspecting this home.